Proven an effective and economical solution to fight snow and ice, brine is growing in popularity as are the systems designed to make it. With more options available today than ever before, it is important to invest in the best solution to fit your needs. But what happens when your needs change and your program grows? 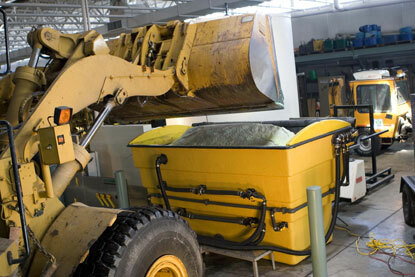 At Cargill, we recognize the importance of creating a brine maker that will adapt to help achieve your business goals. That’s why we are taking our fully-automated system to the next level – introducing the AccuBatch® automated brine maker. Automatic brine concentration measurement: This user-friendly brine concentration measurement allows customers to set acceptable concentration ranges and alarms. 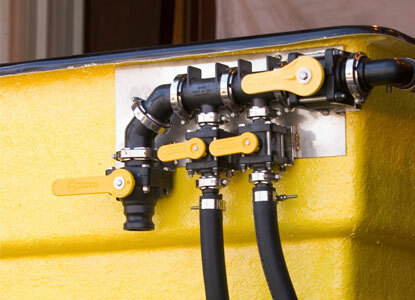 The system will automatically shut off once target brine concentration is achieved. 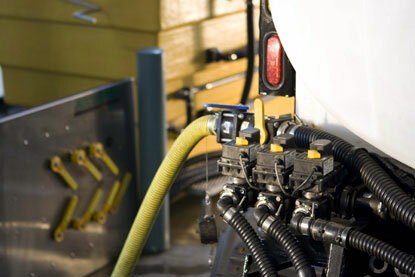 Ease of cleanout: Normally a very labor intensive and costly process, cleaning out your AccuBatch® brine maker is fast and easy. Save valuable time and money by keeping your employees focused on their priorities - not the machine. Simple setup: The simple plug and play design is a semi-automated do-it-yourself operational system. 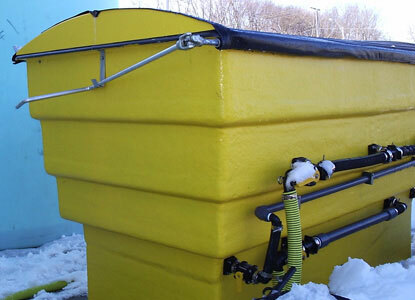 Just hook up the water and power and begin making brine without the setup costs or the need for technical assistance. 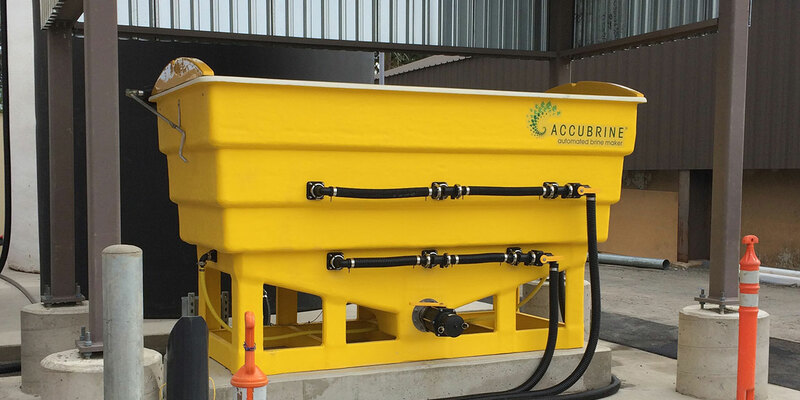 Production capacity: The AccuBatch® brine maker is capable of producing up to 800 gallons of brine per batch. Make what you need when you need it. 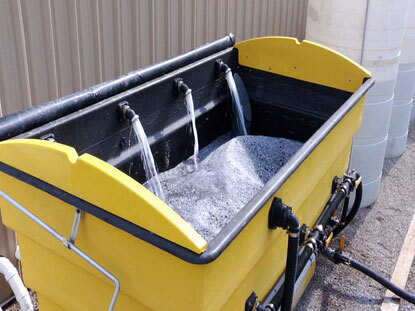 As brine (liquid salt) becomes an increasingly popular winter maintenance solution, finding a brine maker to produce it at the right concentration and stay within your budget can be quite the challenge. Although cost-effective, many entry-level models lack the key features desired to make your brine easily, accurately and without hassle – until now. 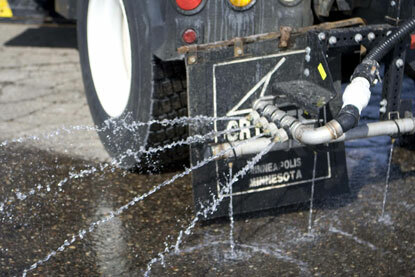 Normally a very labor intensive and costly process, cleaning out your AccuBatch® brine maker is fast and easy to do. Save valuable time and money by keeping your employees focused on their priorities – not the machine. Don’t sacrifice your needs for cost. 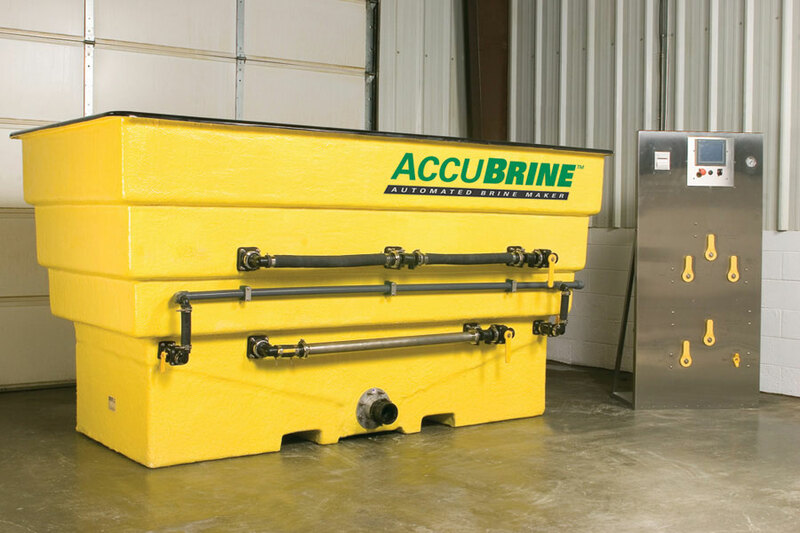 Get everything you need in one system with the AccuBatch® brine maker. 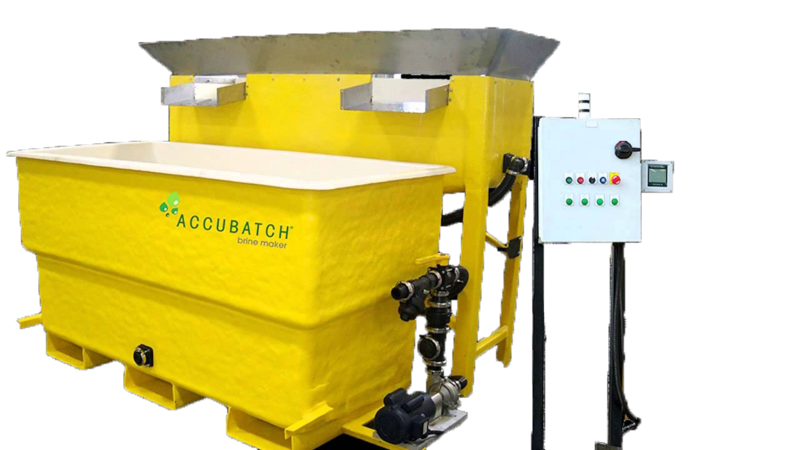 AccuBatch® automated brine maker — 1:25 min. AccuBatch® automated brine maker upgrade — 3:03 min.